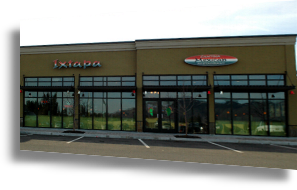 Come visit us in our newest location, Ixtapa of Hood River. 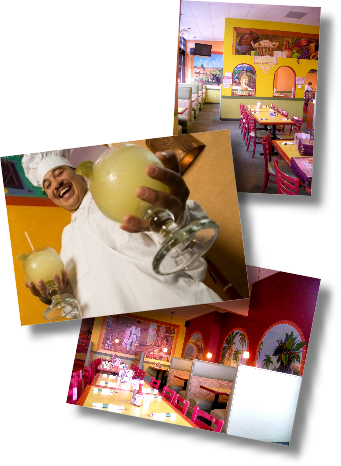 Enjoy the taste of real Mexican Cuisine in a pleasant atmosphere with courteous personnel and also a full bar for those 21 and up! 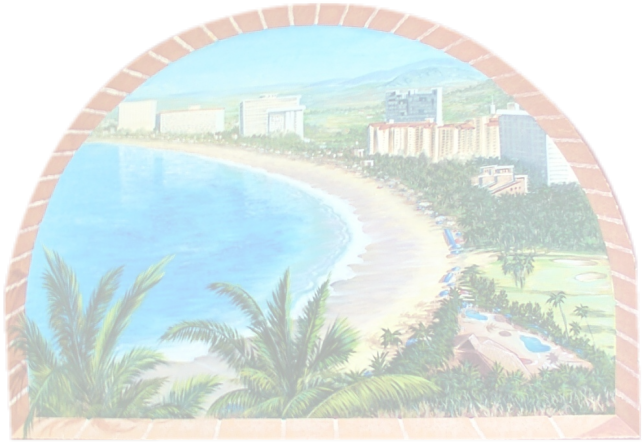 Hand painted murals, by Mexican Artist. Enjoy your dish! …Buen apetito!